Asthma is a chronic lung disease characterized by inflammation of the airways. Asthma is common, deadly, expensive and disruptive. The burden of asthma in Wisconsin is not equally shared, with certain ethnic minority groups, age groups and geographic regions disproportionately affected. However, asthma is controllable and Wisconsin is making progress to improve asthma management. 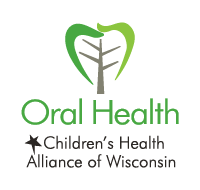 The Wisconsin Asthma Coalition (WAC) is a diverse group comprised of more than 180 members spanning various professions statewide. WAC’s mission is to foster partnerships to improve asthma management, enhance quality of life, reduce disparities and prevent asthma-related deaths. 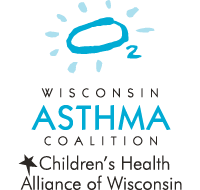 The Wisconsin Asthma Plan aligns asthma services and provides the blueprint for public health and health care sectors across the state to join efforts in their shared goal of empowering people with asthma to live better and healthier lives. Although asthma is common, deadly, expensive and disruptive, it is controllable. See our infographic to learn about the burden of asthma in Wisconsin. Asthma-related subject matter experts from around the state guide the Wisconsin Asthma Coalition’s work to create and implement the Wisconsin Asthma Plan and other initiatives. By becoming a member of the Wisconsin Asthma Coalition, you can contribute to asthma-related policy improvement, collaborate with experts to reduce asthma disparities, gain access to WAC member events and help reduce the burden of asthma in the state. 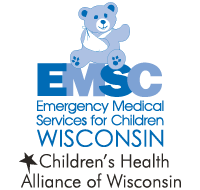 This Wisconsin Department of Health Services report describes the distribution of asthma and adverse asthma-related health outcomes using the most recent surveillance data available. 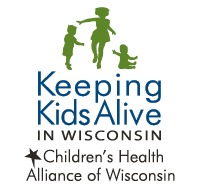 The disproportionate burden of asthma and lack of adherence to treatment reveals opportunities to enhance the care and health of Wisconsin children and adults living with asthma. Family involvement and education is essential to the health and wellbeing of people living with asthma. The resources below can be utilized by families to take control of asthma. Asthma action plans are key to successful self-management. Find a template that’s right for you. This simple guide describes asthma causes, symptoms and triggers. Hear from real families in this video for adults and parents of children with asthma. Find asthma-related coupons and prescription assistance programs. 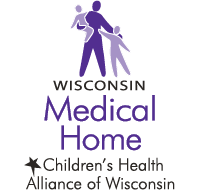 Learn about Wisconsin Department of Health Services’ free home-based environmental asthma program. The resources below help school and child care staff build awareness of environmental factors that may trigger asthma symptoms. View the Environmental Protection Agency’s air quality report for your community. This site provides daily updates on air pollutants and possible health risks. 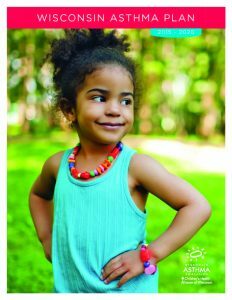 This guidebook helps school staff recognize asthma symptoms, reduce asthma triggers and educate students on asthma management. Schedule a no-cost school or child care center walkthrough to identify and address environmental asthma triggers. These resources allow health care providers to assist patients in managing their asthma at home, school and work. View clinical activity guidelines from the National Asthma Education and Prevention Program. Use this self-administered five-question assessment to identify your patients’ asthma control score. Read the National Institutes of Health’s guidelines for diagnosis and management of asthma. This checklist can be used to guide conversations during an asthma-focused patient visit. Complete this permission form to ensure patients have access to their inhaler at school. Use this assessment for children under age 5. Find detailed information on environmental hazards and disease data. By notifying health care providers when patients struggle to follow their pharmaceutical plan, pharmacists can serve as a critical part of a child’s asthma care team. Use our National Institute of Health-based fax forms to communicate patient information and treatment recommendations. Use this form to notify health care providers when a child age 5-11 uses their short-acting beta agonist excessively. Use this form to notify health care providers when a child age 11 years or older uses their short-acting beta agonist excessively. 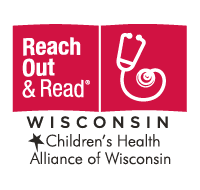 Receive monthly news about the Wisconsin Asthma Coalition, asthma education programs, research and grant opportunities. 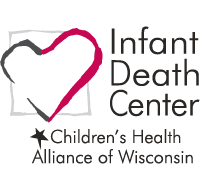 The Wisconsin asthma initiative is funded in part by the Wisconsin Department of Health Services, Division of Public Health, through a U.S. Centers for Disease Control and Prevention Cooperative Agreement.